A patient can be lifted very carefully – in accordance with physiological movement patterns – from a seated to a standing position and be moved directly to the bath, toilet or bed, all without effort. In this way, the patient’s leg musculature, sense of balance and circulation, among other things, is trained. This standup and transfer-aid for home or institution and care area, supports activation and mobilisation in one. The Vita-Lift®210 is particularly characterised by a high load capacity (210 kg), making it suitable for heavier users. The stand-up and transfer aid Mover is a great alternative to the wheelchair, as it offers comfortable sitting due to its padded swivel seat plates and knee supports. 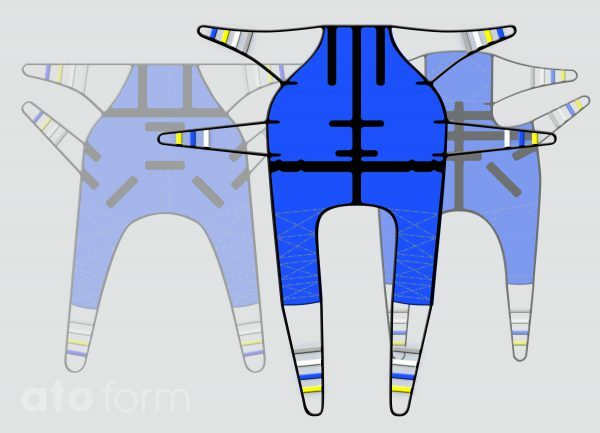 A huge help for people who find it difficult to sit down and stand up. 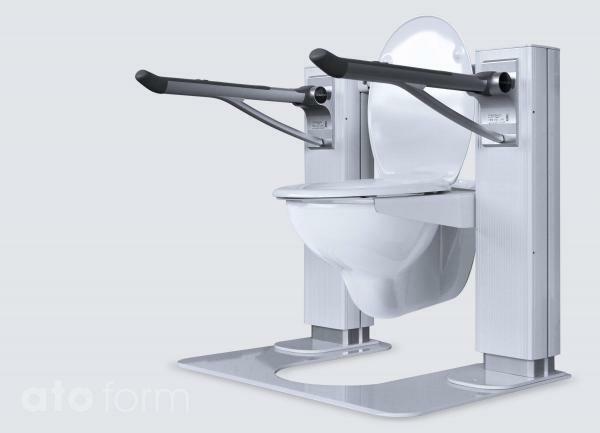 Liftolet fits onto most standard toilets and presents no disadvantage for other users. Liftolet Tilty works like a lift chair. 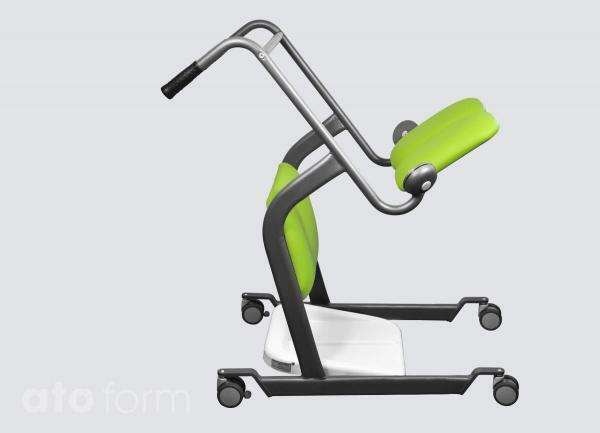 The user is brought gently and smoothly into a sitting or standing position. A physiologically correct motion supports the user in the process of standing up. 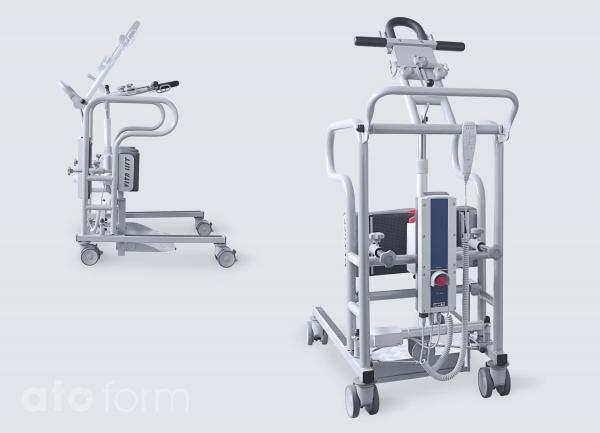 This practical lifter is equipped with electrical parallel leg spreading, which enables easy and comfortable lifting of the patient out of a wheelchair or bathtub for example. A problem-free lifting of the patient from the floor is possible as well. 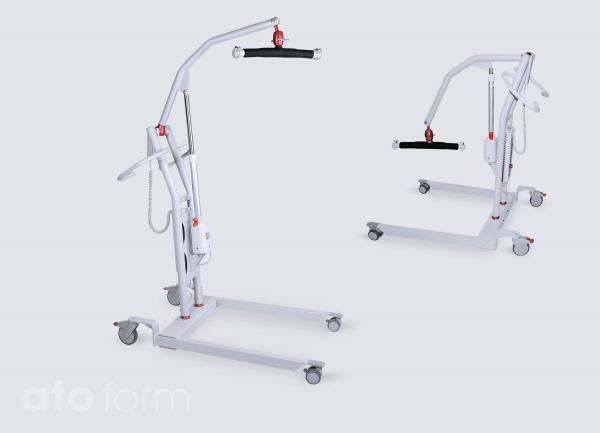 This practical lifter is equipped with electrical parallel leg spreading, which enables easy and comfortable lifting of the patient for example. 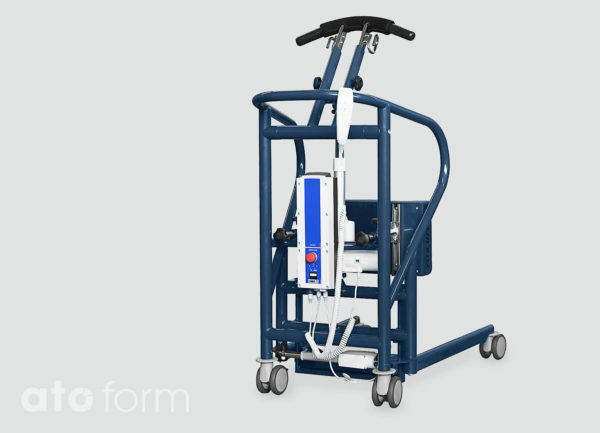 The extrensive amplifcation program for our lifters and stand up aids enables the safe moving of the patient and relieves the nursing staff. Liftolet Tilt works like a lift chair. 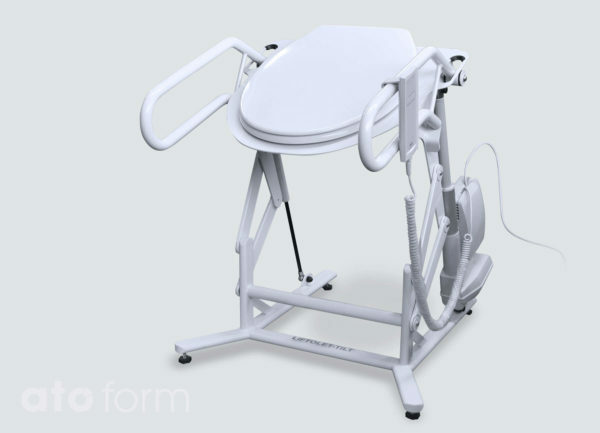 The user is brought gently and smoothly into a sitting or standing position. A physiologically correct motion supports the user in the process of standing up.